Do you ever wonder how other people see you? When it comes to our own self-knowledge, we all have blind spots. We simply can’t see ourselves the way others do. To gain this insight you need peer review; input from your friends, colleagues, teachers, clients or bosses. When we better understand ourselves we can zero in on traits or habits that we can improve upon. 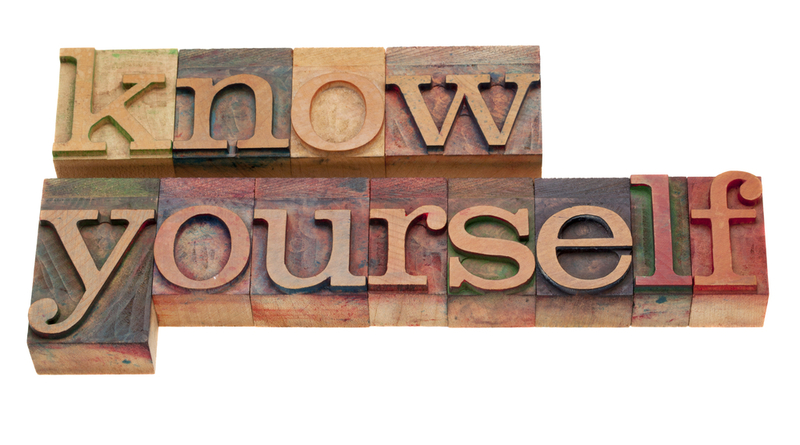 We have mentioned a tool used by psychologists to help individuals increase self-knowledge.